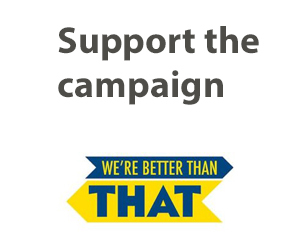 The University of Rochester envisions itself as a community that welcomes, encourages, and supports individuals who desire to contribute to and benefit from the institution’s missions of teaching, research, patient care, performance, and community service. 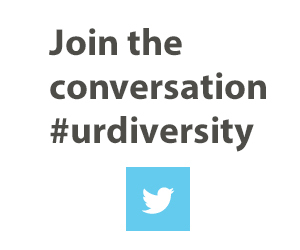 In a pluralistic culture, that community includes faculty, students, and staff who represent important differences. 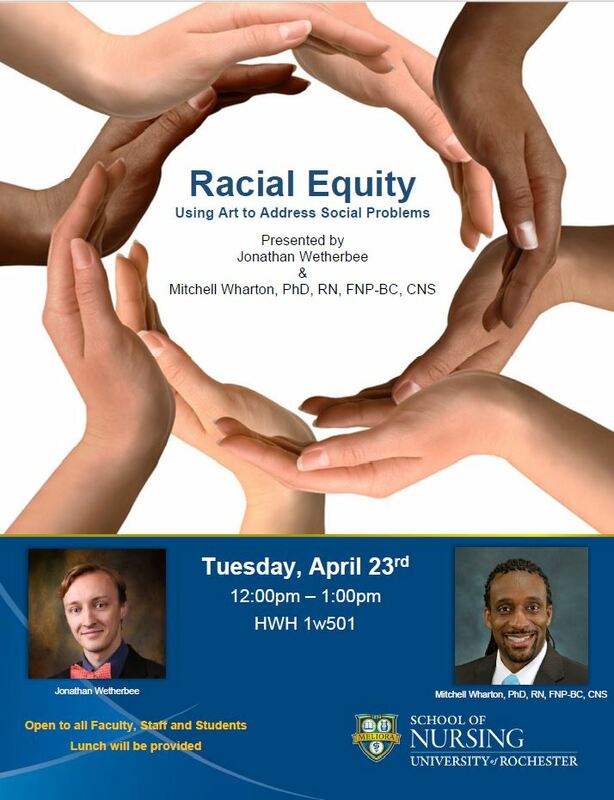 As part of the ongoing series surrounding Racial Equity, Jonathan Wetherbee and Mitchell Wharton, PhD, RN, FNP-BC, CNS will be presenting "Racial Equity: Using Art to Address Social Problems" on Tuesday, April 23 from 12PM-1PM in Helen Wood Hall, room 1w501. 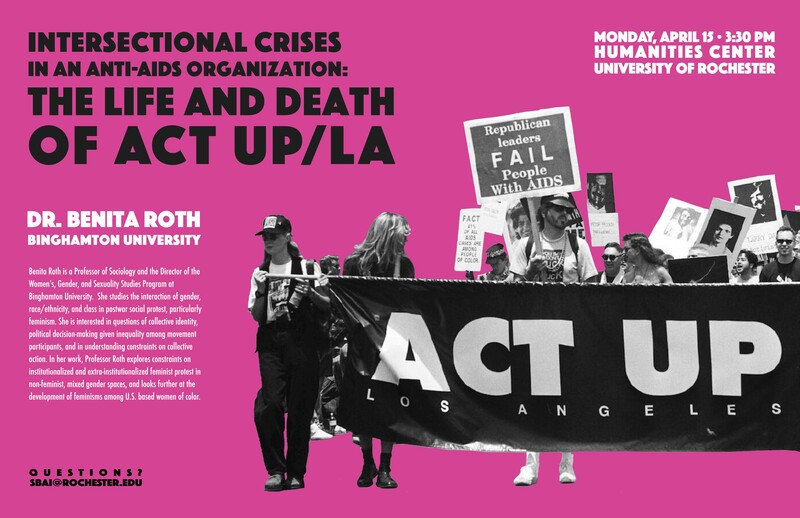 This event is open to all faculty, staff and students and lunch will be provided! 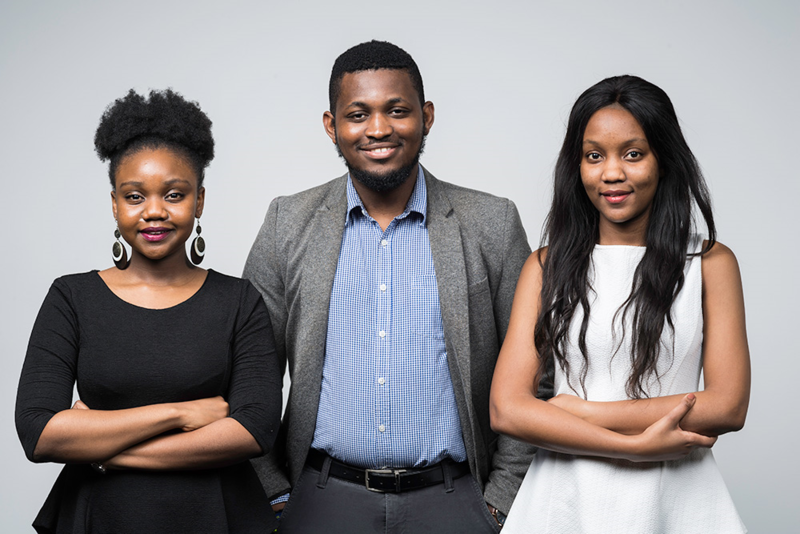 Four University of Rochester students will lead two projects abroad this summer after receiving grants from Davis Projects for Peace, a national program in which college students design and implement projects that promote peace and intercultural understanding. 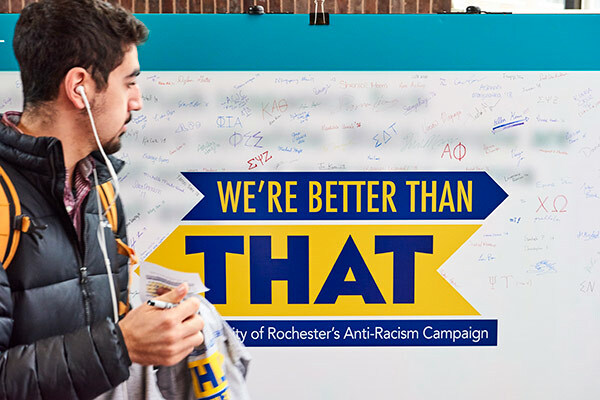 The “We’re better than THAT” campaign educates students, faculty and staff on ways to approach difficult conversations on divisive topics and to stop hate speech and racism in our community. 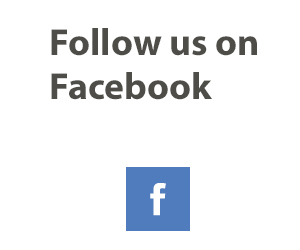 The Safe Space program addresses ways to reduce homophobia and heterosexism to make our institution a safer and freer environment for all members of our community regardless of sexual orientation or gender identity/expression. BUILD Xavier (Building Infrastructure Leading to Diversity) is a part of a larger initiative by the National Institutes of Health: Enhancing the Diversity of the NIH-funded workforce. 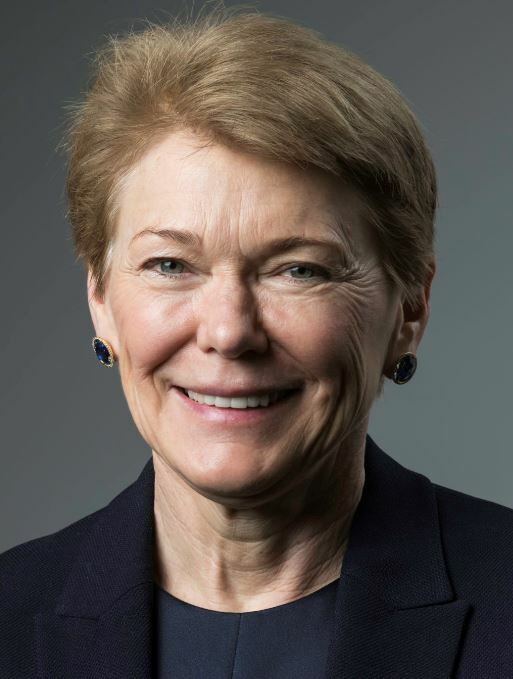 Xavier University of Louisiana has developed a program called Project PATHWAYS, which includes several components targeting students, faculty, and several non-academic centers on Xavier’s campus. The University of Rochester is one of the partnering institutions with Xavier University. This program encourages diversity in the scientific research workforce.